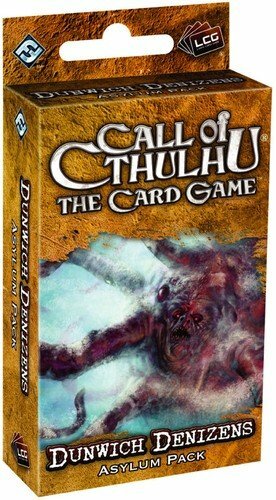 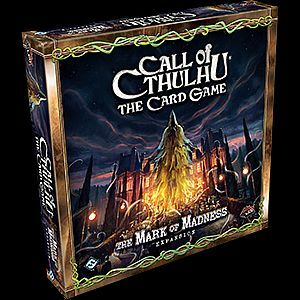 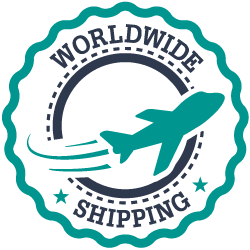 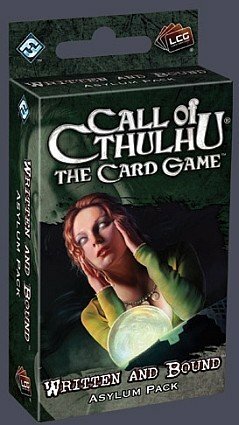 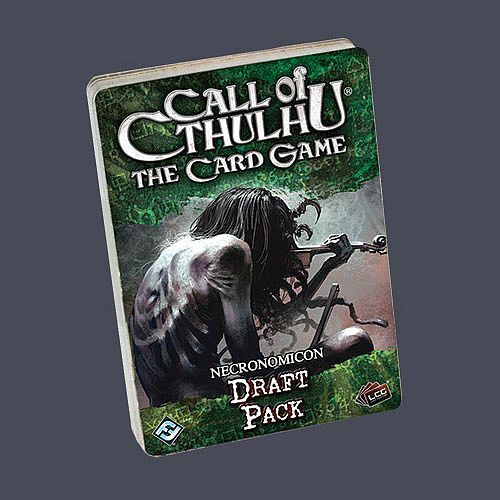 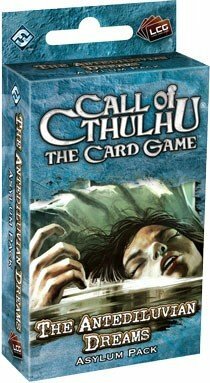 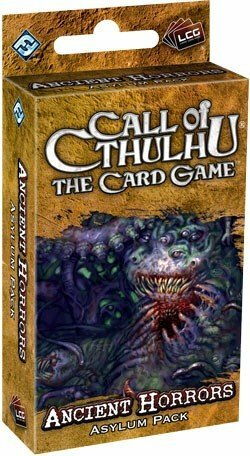 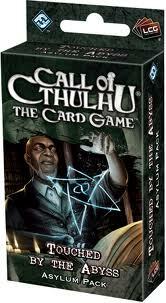 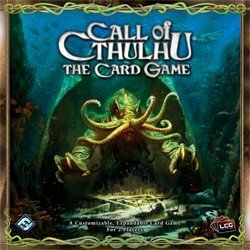 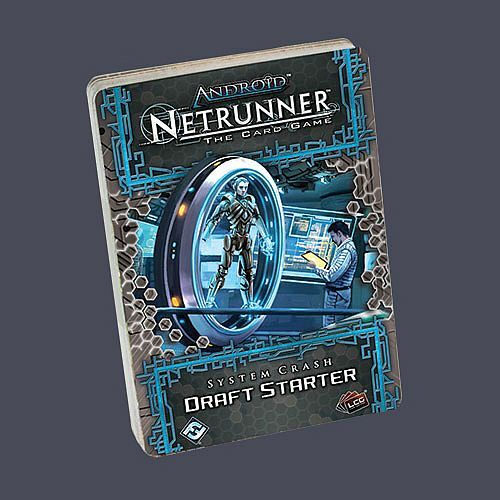 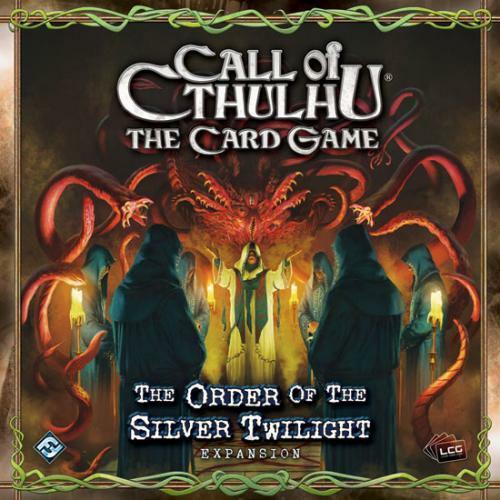 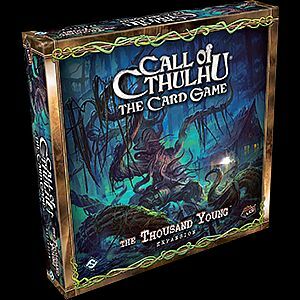 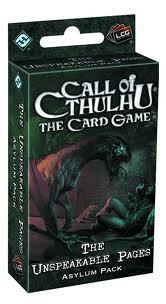 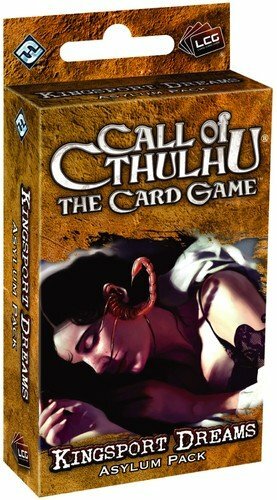 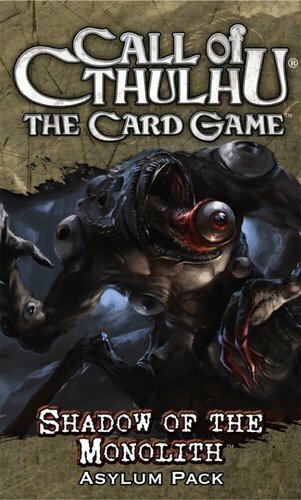 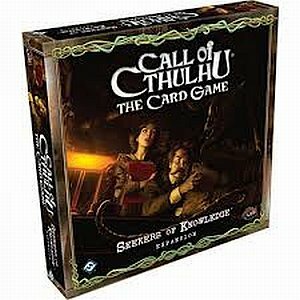 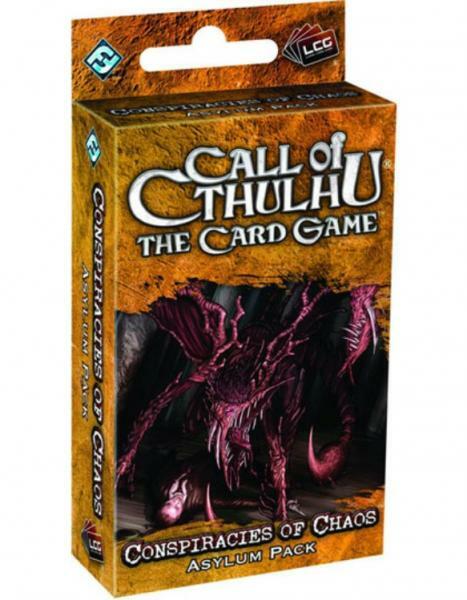 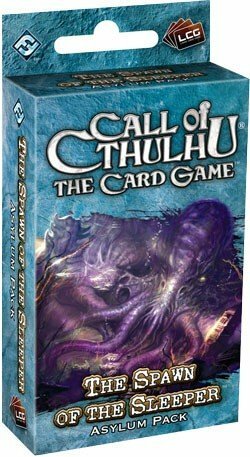 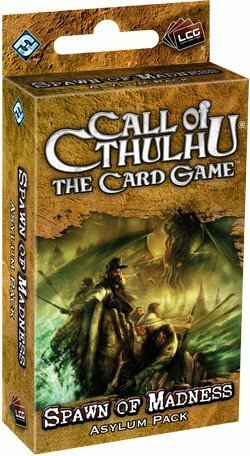 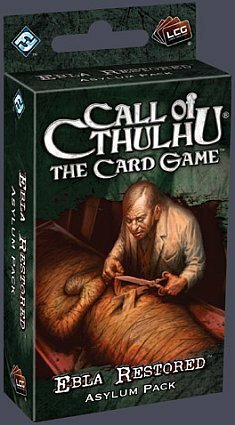 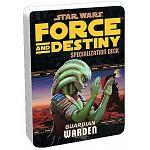 Her finder du Call of Cthulhu-kortspillet fra Fantasy Flight Games! 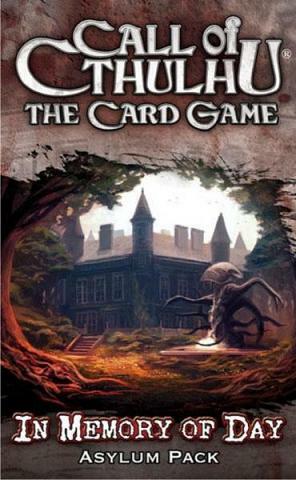 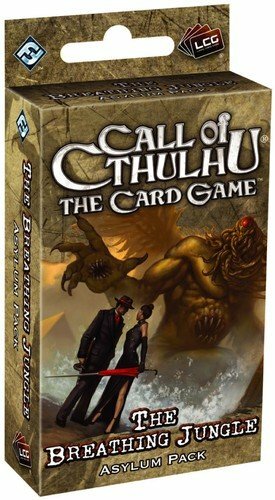 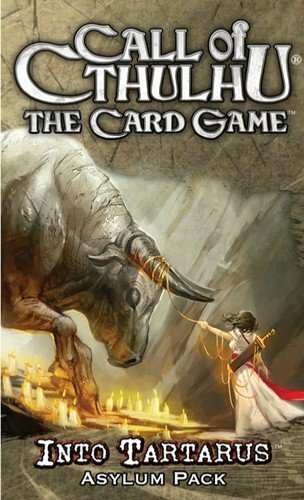 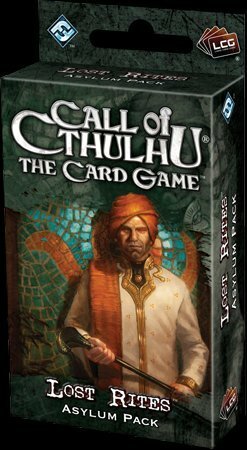 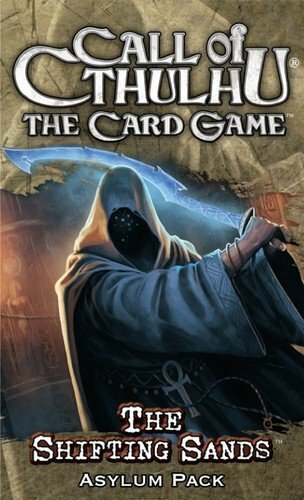 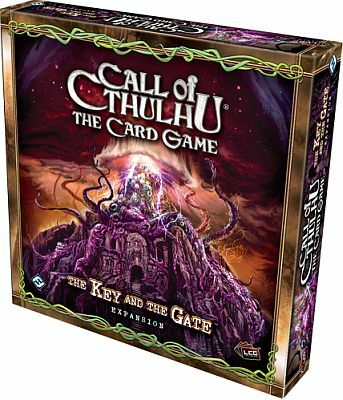 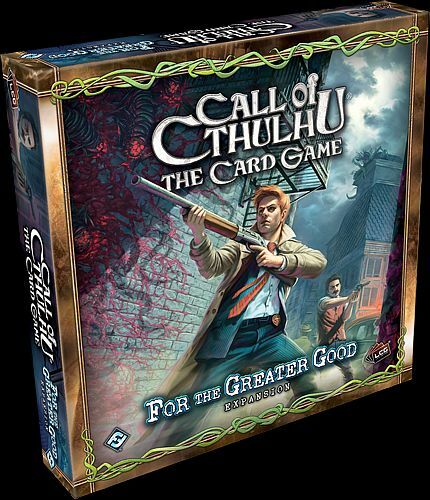 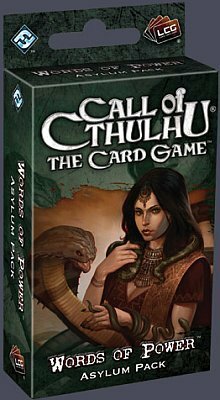 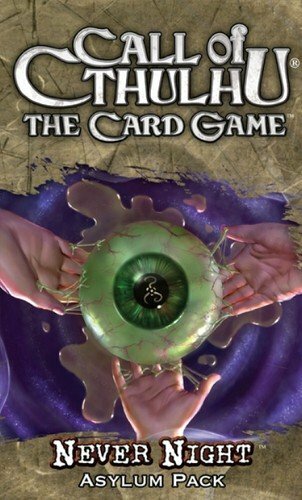 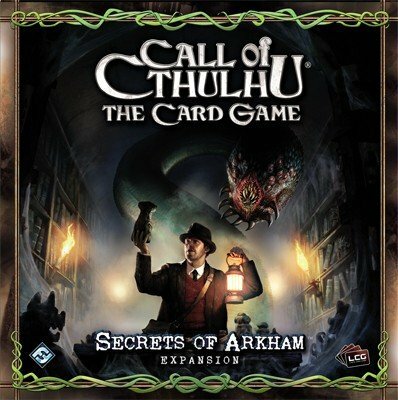 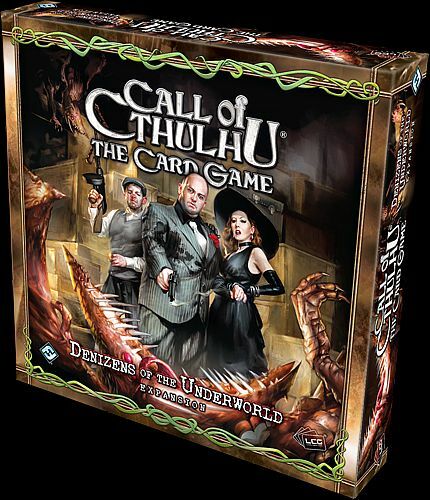 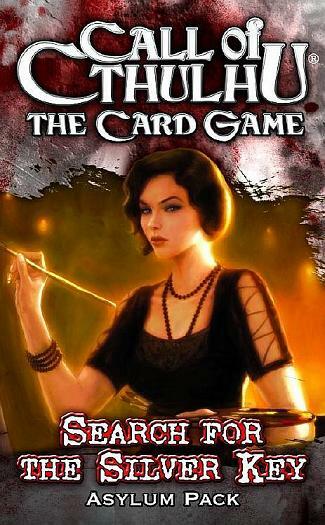 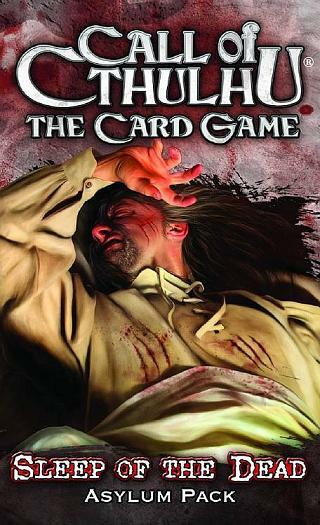 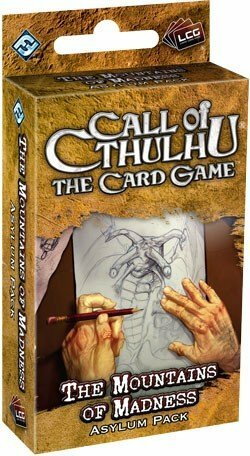 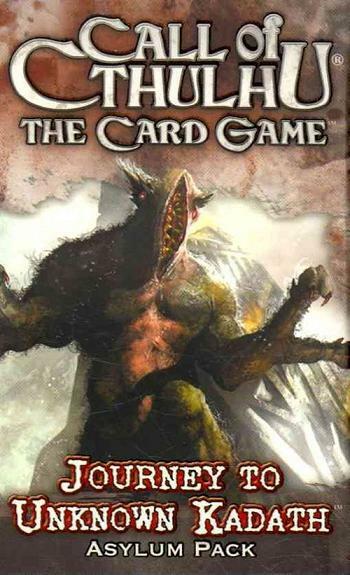 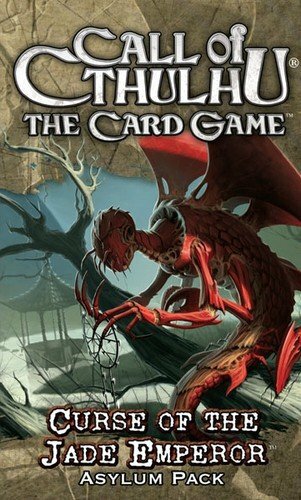 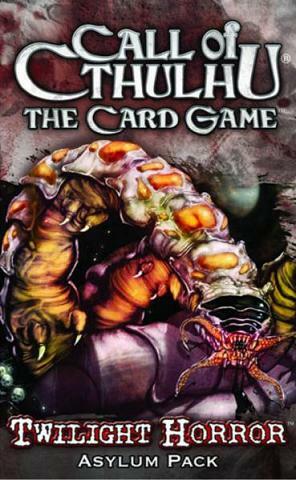 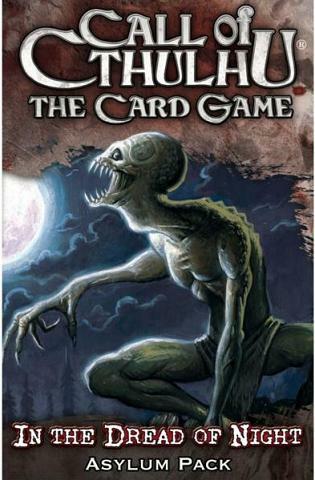 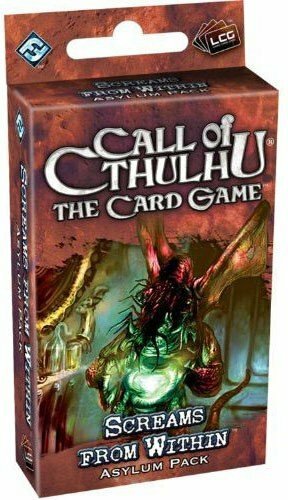 Welcome to the world of the Call of Cthulhu: The Card Game, a world based on the weird fiction of H.P. 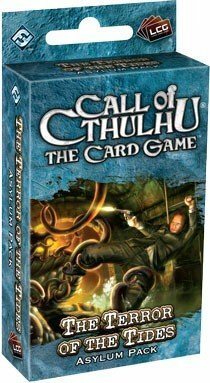 Lovecraft and his literary circle. 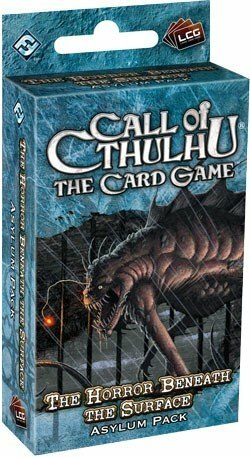 In this world, conflicts rage between cosmic powers who want the world for their own unfathomable purposes and the human agencies dedicated to stopping them.